Want to try something other than the razor? Give this option a try. 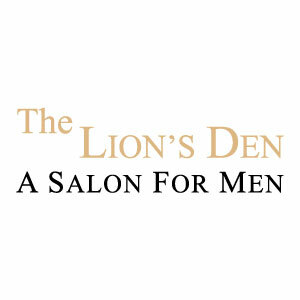 At The Lion’s Den A Salon For Men our goal is to provide the highest level of customer service and satisfaction. We are staffed by qualified and knowledgeable professionals dedicated to perfecting the art of nail and skin care. With the highest quality standards of services and sanitation, we pride ourselves in offering you a relaxing and rejuvenating experience.